Today is Valentine's Day, and couples of all sorts will be headed out on the town to celebrate. 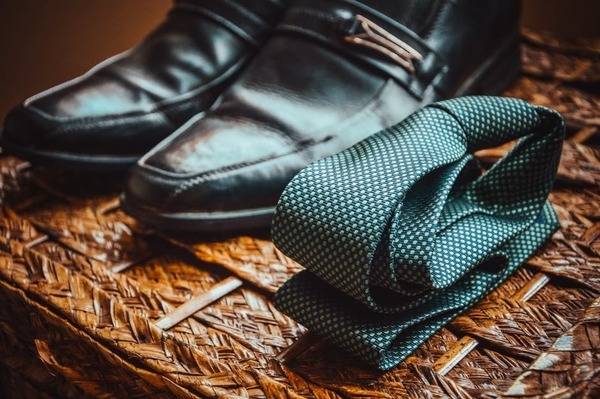 Whether such plans are on your radar, or you're generally interested in looking snazzy without seeming like you just came from a sales meeting, we thought we'd share some basic ideas and tips to, well, nail it. You know those tasks. The ones that you know won't actually consume that much time, but you imagine will take *just* long enough that you just can't motivate yourself to just step up and get it done. 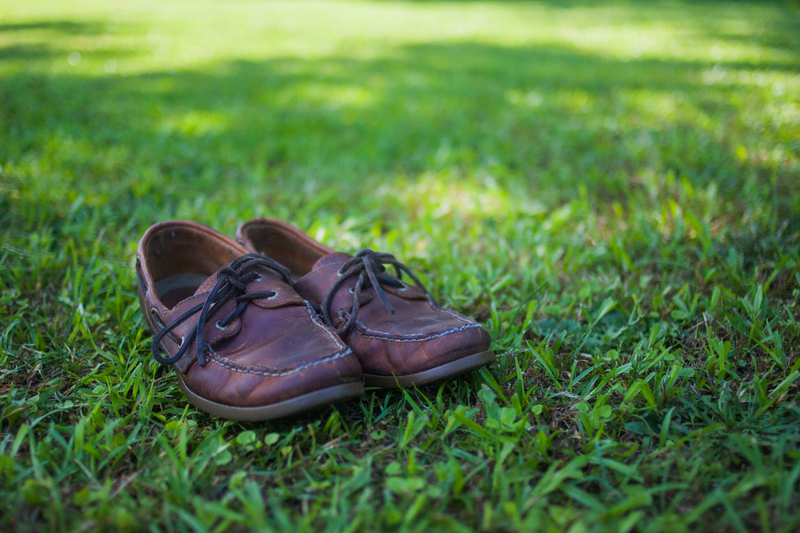 Shining your shoes doesn't have to be one of them. True story. 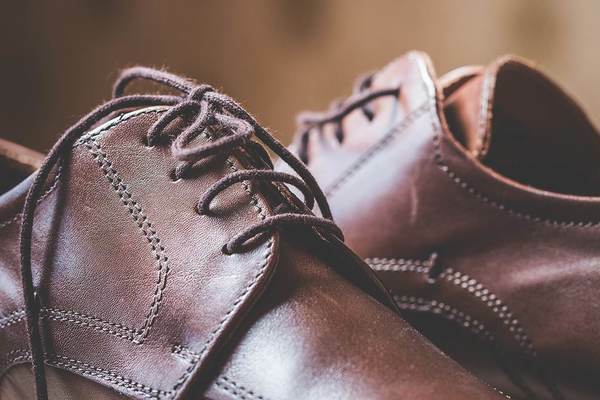 Provided you've got the right gear and a little technique, you can bring your leather shoes and boots back into shape in less than sixty seconds. Curious about the camp moc? Pondering about pinstripes? Speculating on selvedge? 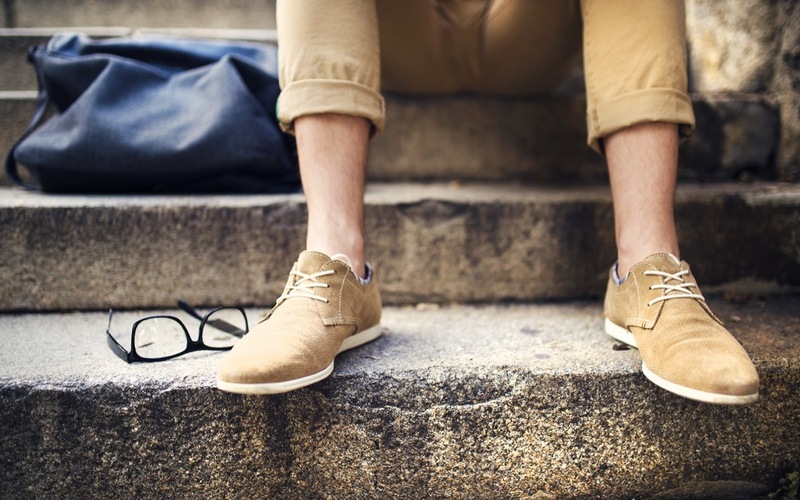 Then it's time to check out this collection of classic men's style items from the past century. We Thought These $12 Aviators Might Be Perfect for Summer. They're Not. 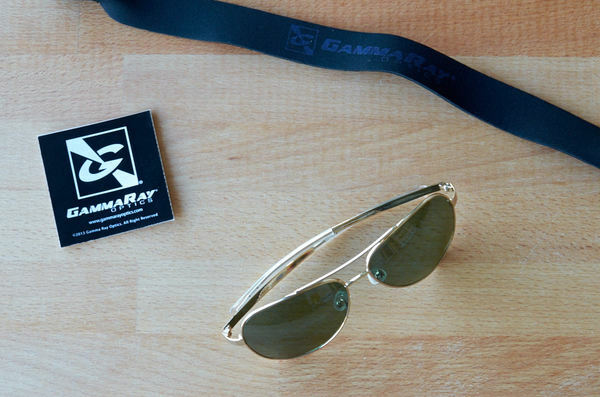 A few weeks ago, we recommended the Gamma Ray Cheaters Wayfarer-style sunglasses, saying they would become "your new pair of standard, inexpensive sunglasses". 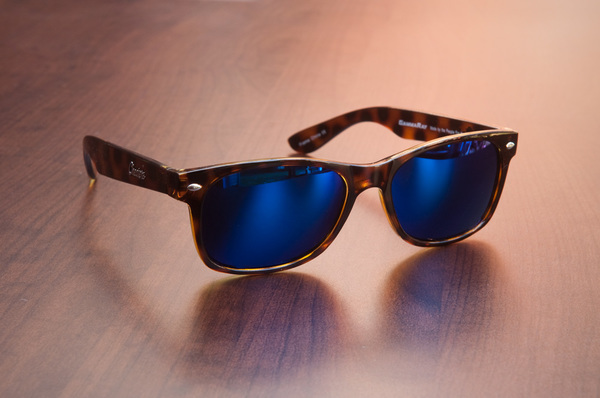 We liked the Wayfarers because they fit well, looked good, and were reasonably well-made (for a $10 pair of shades). So when I noticed the same company offers an aviator-style set of sunglasses for $12, I decided to try them out. 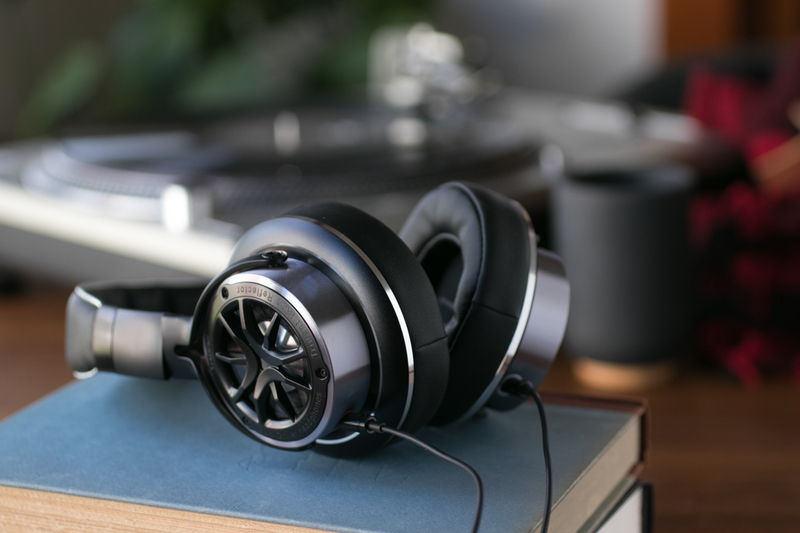 Could they possibly be as good, cheap, and solidly-built as their wayfaring cousins? 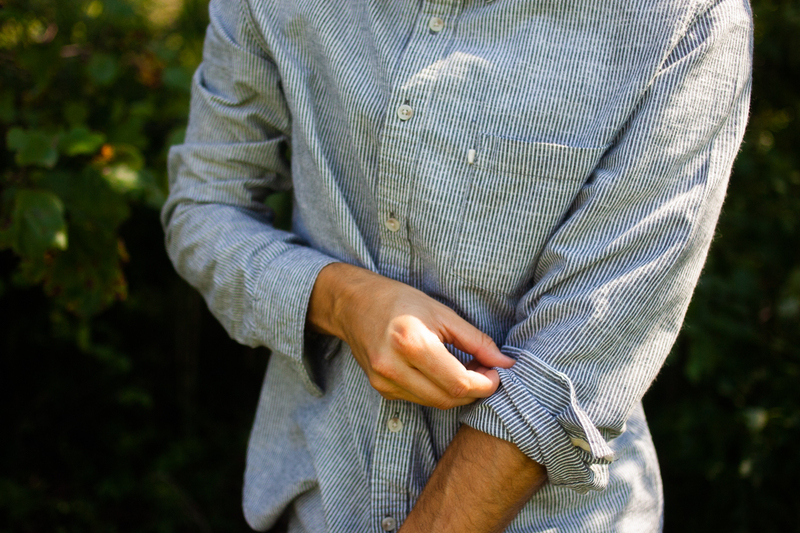 Newsflash, ManMakers: It's hot out. Like, super hot... the kind of hot where you can't quite pretend you're not roasting and just wear your standard uniform from the rest of the year. 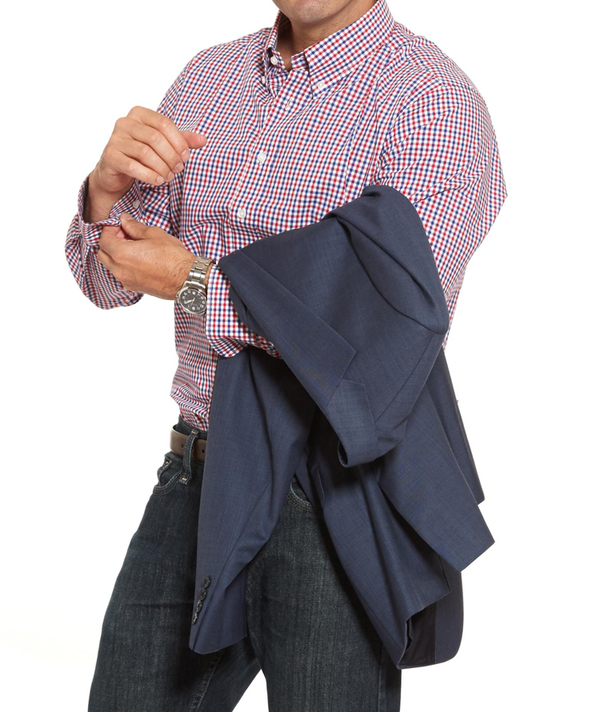 It's easy to dress well in the fall and winter. 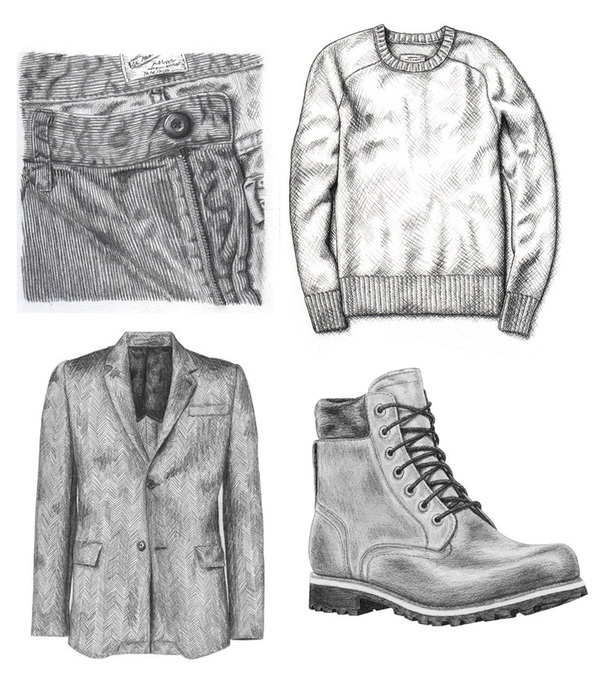 Every man looks great in boots and sweaters and layers and patterned button-downs. But, in summer, it's just too hot for those things, and you simply gotta embrace the shorts. And with the shorts comes the question: well, what shoes do I wear with them? We love that pair of sunglasses. But we also know that summer brings a lot of real adventures. Like, if you're doing these long days and warm temps right, there are actually dozens of times where a high-end pair doesn't make sense. Like any time you're in the woods, a mountain, the desert, on a bicycle or other human-powered transportation, or any time you're moving about near, on, or in a large body of water.